One of the biggest challenges organizations have in serving dads is getting them to commit to attend a fatherhood program that can take several months to complete. That’s true of any fatherhood program, including the evidence-based 24/7 Dad® program of National Fatherhood Initiative® (NFI). 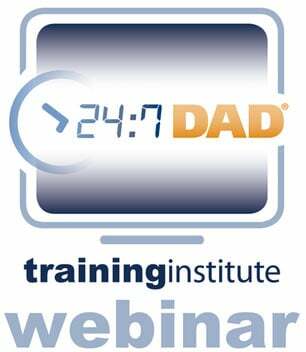 The standard timeframe for delivering the 24-hour 24/7 Dad®program is over three months, one two-hour session per week for 12 weeks. To reduce the three-month time commitment, some organizations use alternative timeframes to deliver it. These timeframes include delivering two sessions per week for six weeks and delivering half the sessions on a weekend followed by the remaining half on another weekend. Sometimes, however, the commitment challenge is not only the number of weeks or months that it takes to complete 24/7 Dad®, it’s also the number of hours in the program. When organizations face this dual challenge, they typically eliminate portions of the program. To shorten the number of hours, they pick the content they think dads most need to learn. The problem with shortening the program is that it can reduce the program’s impact and affects the ability of an organization to evaluate it. 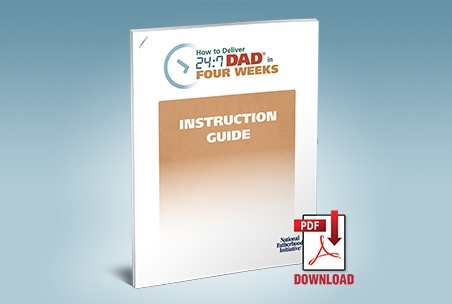 The test went extremely well—so well, in fact, that we decided to create “How to Deliver 24/7 Dad® in Four Weeks,” a free downloadable guide that shows you how to deliver the program in four, two-hour sessions and still use the program’s evaluation tool! It lays out which portions of the program to include in each session so that you can still evaluate it with the 24/7 Dad® Fathering Survey. One thing to consider about using this alternative timeframe is that it won’t allow you to deliver the program with fidelity. 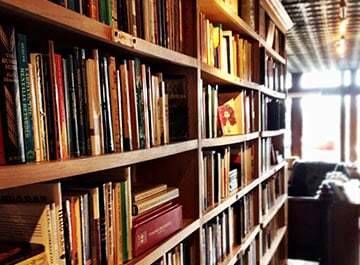 To deliver the program with fidelity, you must cover all of the content in the program. That’s why the guide also includes seven other alternative timeframes that can help you with the recruitment and retention challenge and which ones maintain fidelity of the program. Once you’ve had a chance to review the guide, I encourage you to become a member of our free Father Engagement Learning Community™ to learn how other 24/7 Dad® facilitators implement their program and for you to share what’s worked in your program. I wish you the best as you determine the best timeframe to use with your dads! Be sure to grab your free copy of "How to Run 24/7 Dad® in Four Weeks" here! What timeframe do you use to deliver your fatherhood program? 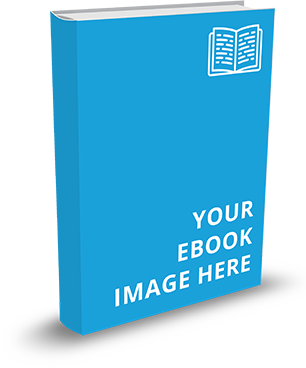 If you have problems recruiting and retaining dads, which of the timeframes included in this guide would make the most sense for your setting?